The kitchen is the heart of the home and made for bringing families together. In the last blog post, I talked about how the word, “mother” has morphed over the years. Most of those years were spent in the kitchen than any other rooms in the house. Cooking for me was a form of meditation just like riding a motorcycle. It helped me unwind after a long and stressful day at work. It’s where the kids come hang out to tell me about their day or tell me the joke that they heard that day. It’s also a retreat for the kids too as a way to escape from having to do their homework on the dining room table. As they got older, it’s where I began teaching them how to cook so we can share the load. While they were cooking, it allowed them to open up to me about the drama of being a teenager. It’s where the laughter and the tears were heard. With the kitchen the most popular room in the house, it makes sense why the open concept plan is becoming a trend in the housing market. Having an open plan allows the family to be able to see and interact with each other at all times regardless what rooms they’re in. So is it a fad or a trend that will stay awhile, who knows. For me, I really like the ideas of the openness. It make the space feel bigger and not so claustrophobic. 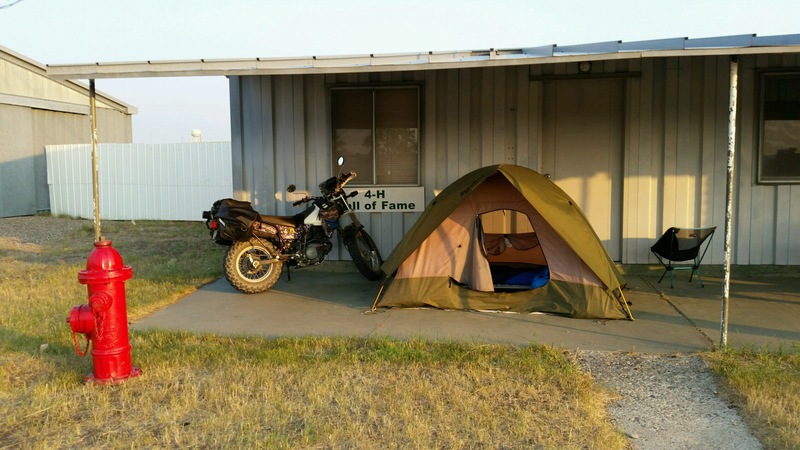 If I had it my way, I wouldn’t have walls on the outside of the house either so it would feel like it was when I was traveling on the motorcycle.